A podiatrist is an allied health professional who must meet the professional registration requirements of the Podiatry Board of Australia. A podiatrist must have a Bachelor of Podiatry. Podiatrists play an important role in monitoring disease and managing lower limb issues to maintain an active and mobile population across the lifespan. Podiatrists diagnose and treat conditions of the foot, ankle, and related structures of the lower leg. When it comes to looking after your health, it’s easy to forget about your feet. But given you could walk about 128,000 km in your lifetime, healthy feet are an important part of your overall well-being. Foot problems can have a huge impact on your quality of life. If they occur, our podiatrists can help. They can also treat foot complications that arise from underlying medical conditions such as diabetes and arthritis. 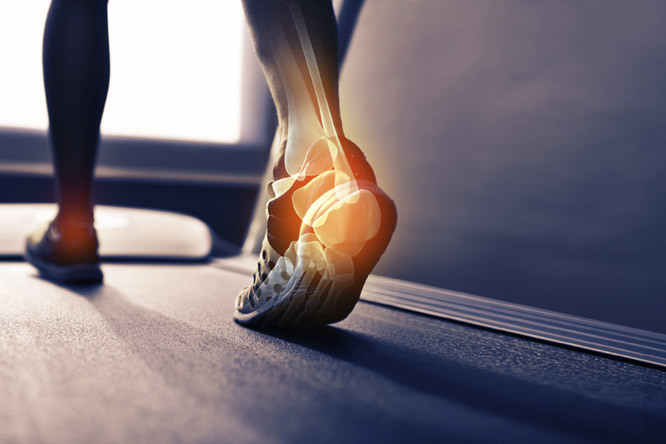 Our podiatrist’s recommendations might include specific exercises, the use of custom-made orthotics for your shoes, or strapping and stretching for a specific injury. Some podiatrists specialise in different areas of practice, including sports, children and diabetic assessment. Our podiatrists are proficient in all areas of podiatry. Our Podiatrists play an important role in monitoring foot issues and managing lower limb problems to maintain an active and mobile population. Contact our West Ryde Podiatry Sydney office to learn how you can address any feet problem and get back to the activities you love!